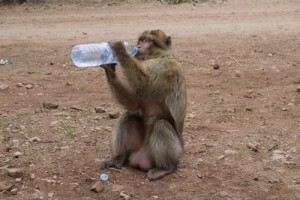 Photos from our visit to the Monkeys of the Atlas Mountains in Morocco. Enjoy! 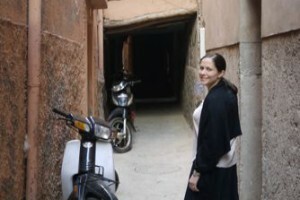 Photos from our visit to Atlas Mountains in Morocco. Enjoy! 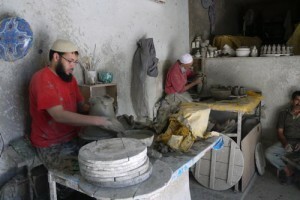 Photos from our visit to Fez, Morocco. Enjoy! 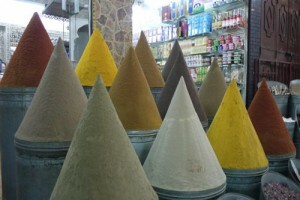 Photos from our visit to Marrakech, Morocco. Enjoy!